Safeguarding your data from malware and other Web threats takes a layered approach. 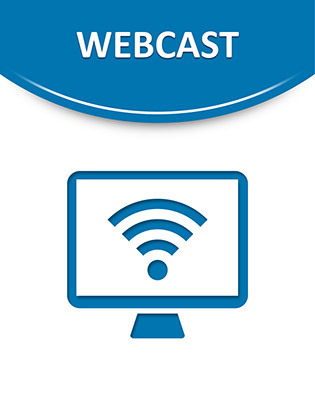 In this TechTalk webinar Blue Coat Technical Marketing Engineers will lead a discussion on how the Blue Coat ProxyAV works with the ProxySG to create a community-watch based security. Learn how there is safety in numbers, as millions of users work to help protect you from malware, spyware, phishing and other threats.